Sıla is a young girl who shortly after being born is snatched away from her family and her roots. Taken to Istanbul where she is adopted by a rich family who tell her that all her family died. Although from an eastern origins, Sıla is brought up in a modern western style. One day her perfect life crumbles when she meets her so-called dead family and their backward traditions. 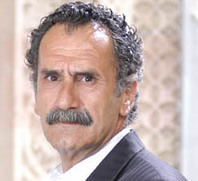 Her real father suddenly appears and lies that her mother is dying and she goes to Mardin to see her. Her life soon changes, when she is forced to marry to Boran Agha, a total stranger, to save the life of her elder brother. 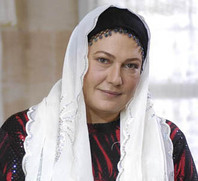 Now Sıla is imprisoned in a world where tradition, not law, reigns. She searched for ways to free herself and each day makes plans for her escape. Nevertheless, she struggles to run away from the growing and hopeless love she feels towards Boran Agha. This tale takes place in the magical city of Mardin on the fruitful plains of Mesopotamia- a place of terraced buildings, shy windows and narrow lanes, where tradition challenges law and love challenges tradition.